Spring has sprung! Winter is here! No, wait, it is summer! Oops, I mean it is winter! Ah, well, the first day of spring will have happened by the time you guys are reading this, but who knows what temperature it will be. Sigh. The only time weather is ever boring here in the Mid-South is in the middle of Desert Time (aka: Summer). Anyhoo. Spring will appear and stay, however fleeting, and summer will follow. My mailbox has been crammed full of plant and seed catalogs: delectable, teasing photos of tasty herbs and medicinal wonders for the Herb Garden. I only have to make a wish, and the resident Djinn (aka: Jim “Grumpy” Crowder) makes it happen. The list of beautiful, wonderful, rare, and tantalizing herbs we are getting and growing is far too long to list here (I am limited to only a few paragraphs!). Why does this matter? The Herb Garden will be jam packed with extra goodness and beauty this year, and we will offer many of these at our Spring Plant Sale! Why? Well, we are combining the Herbal Celebration and Education event with our Spring Plant Sale! Are you a novice to herbs (growing and using), or are you experienced, and maybe even jaded? It does not matter your level of knowledge! 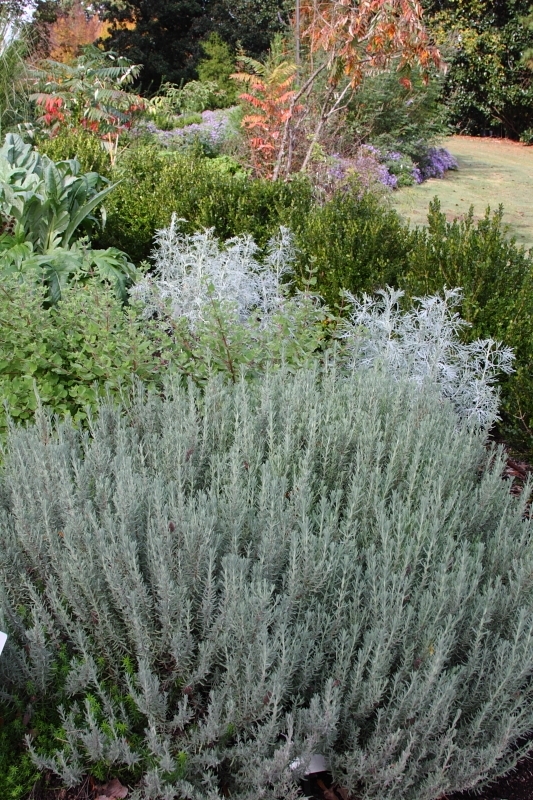 The Memphis Herb Society will have talks scheduled throughout both days: Evelyn Mosley-Kitchen Herb Garden, Roxie Phillips-Herbal Apothecary, Jennifer Stanek-Herb Tea Garden, Bill Stanek-musical performance on vegetable and herb songs, Melissa Mink- Identifying and Uses of herbs, Cibby Saunders and Grace Copeland-Cooking with Herbs. Check our website and both the Memphis Botanic Garden and the Memphis Herb Society’s Facebook pages for more information, including the schedule of talks. The Memphis Herb Society will also have knowledgeable members strategically placed throughout the herb sale area of the Spring Plant Sale. These Herb Society folk will be on hand to answer any question you might have on herbs, including the ones we are offering for sale. March 11th marked the first Herbal Work Study of 2017; the topic was Spring Greens. This class taught the ultimate revenge on your spring weeds: eat them! Here is the recipe that the attendees made with their edible weeds: Dandelion Pesto: 2-4 cloves crushed garlic, ½ cup cold pressed olive oil, 2-3 cups young dandelion leaves (eaten all the ones from your yard? Kroger carries them, too), ¼ cup freshly grated Parmesan cheese, Dash of sea salt, squirt of lemon juice, and ¼ cup ground nuts (we used pine nuts this time, but walnuts and pecans are amazing, as well.) Put all ingredients in a food processor and blend until well mixed. The next Herbal Work Study is scheduled for April 8 on Vermicomposting from 8:30 a.m. to 11:30 a.m. Click here for more information.